WWE invades San Diego, CA at the Valley View Casino Center for next week’s episode of Monday Night Raw, which will be the go-home show for the TLC PPV. 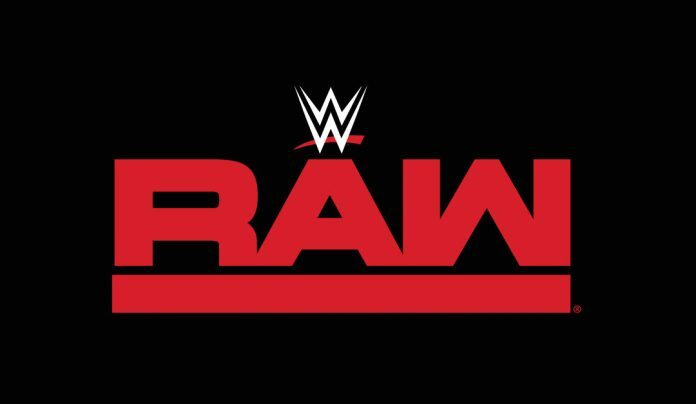 WWE.com has released the Raw preview article that notes a new segment that will take place. As Natalya was set to team with Raw Women’s Champion Ronda Rousey against Nia Jax & Tamina this past Monday night, The Riott Squad overwhelmed The Queen of Harts and, by way of a Ruby Riott Superkick off the ring apron, drove her through a table.